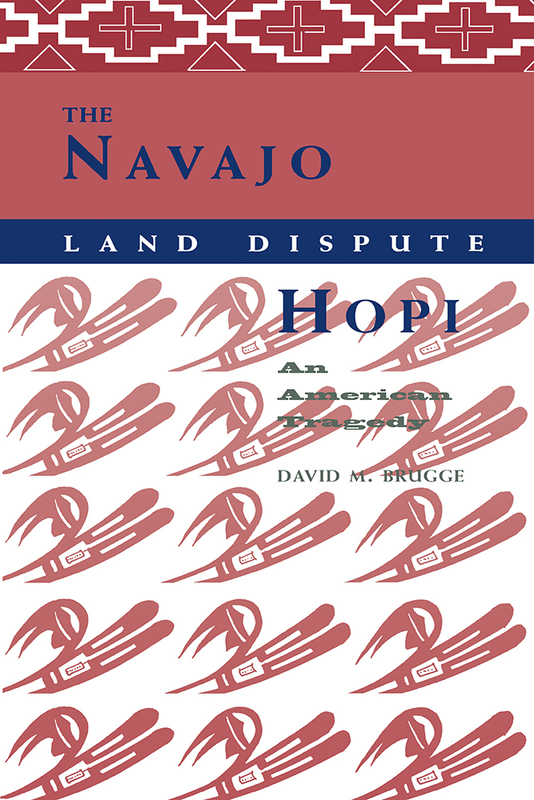 This personal and historical account traces the origins and progress of the twentieth-century legal battle, Healing v. Jones, between the Hopis and Navajos over the control of the joint-occupation reservation originally set aside by President Chester A. Arthur in 1882. David M. Brugge has contributed a new afterword to update the federal case and land issue. David M. Brugge is a retired National Park Service anthropologist and independent researcher who lives in Albuquerque.